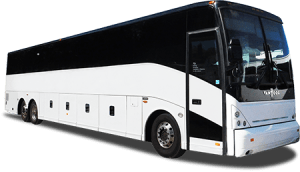 Tour Description: Stops at Belterra and Hollywood casinos for more casino incentives than ever. This 200 room resort located in Rising Sun, IN is nestled along the banks of the Ohio River and will certainly indulge your senses. This trip includes a delectable dinner, breakfast, and $45 back in incentives. 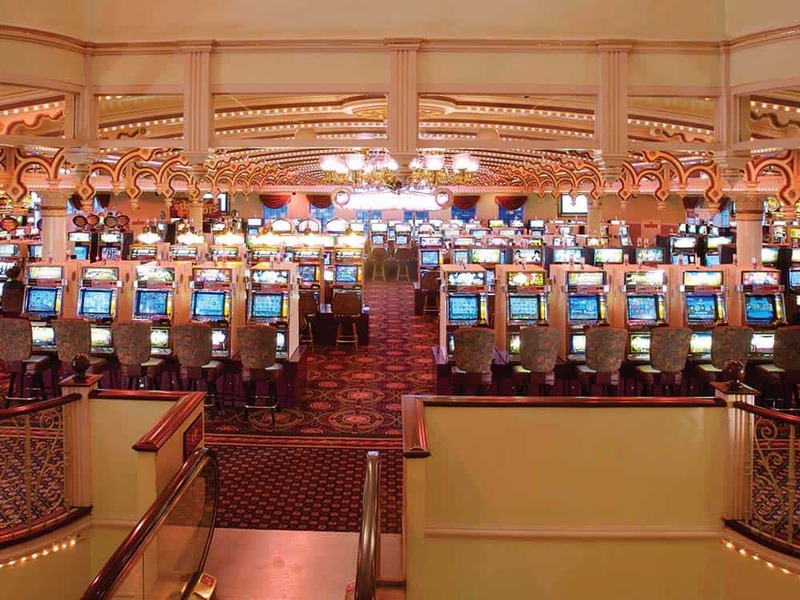 The Casino has more than 1300 of the most popular slot machines as well as a wide variety of your favorite table games. Relax at the indoor pool, hot tub, and sauna or enjoy the exercise room & free wi-fi. A great trip at an even better rate. 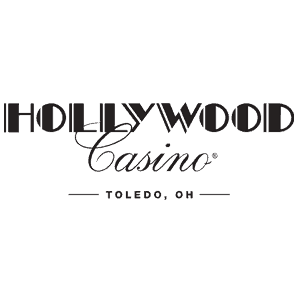 Receive $10 in slot play & $5 in food. 12:45 pm Arrive at Belterra Casino. 4:45 pm Depart for Rising Star Casino Hotel. 5:15 pm Arrive at Rising Star Casino and Hotel. Receive Dinner and Breakfast Vouchers. Also, receive $10 in slot play. Luggage will be taken to your room for you. Spend the evening at your leisure at the Casino. Please don’t forget to use your Voucher for Dinner. 9:00 am Bellman will pick up your luggage from inside your room. 2:30 pm Depart for home. 7:30-9:00 pm Approximate arrival home. packages, Casino Vouchers, etc. without prior notice.